Family owned & operated, located on Nagagami Lake in Hornepayne, Ontario. 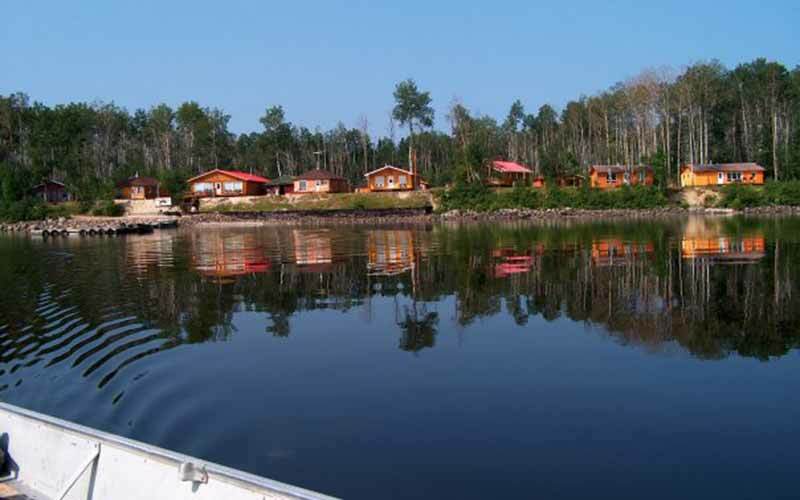 Kay Vee Lodge offers outstanding fishing for Walleye, Northern, Perch & Whitefish. Hunt for fall bear. Accommodations include fully equipped 2, 3 & 4 bedroom housekeeping cottages for all your vacations needs. American Plan Lodge, relax and have your meals prepared.